LORAIN — After going 1-2 over last weekend and 0-2 to start the week, the Galion Graders bounced back with a much needed road victory against the Lorain County Ironmen at The Pipeyard, 9-4. The win puts the Graders above their win total from last season as they now stand at 13-15 while the Ironmen fall to 9-20. Richard Krieger got the ball to start the game on the mound on Thursday and would pick up the win. Krieger threw 5 innings, allowed just two hits and two runs (none earned) while walking one and striking out four Ironmen hitters. Jordan Peck worked the final four innings for Galion and was rewarded with the save. Peck scattered four hits, allowed two runs (one earned) and struck out one. Offensively, the Graders were 10/34 as a team, recording their nine runs on eight RBI while walking eight times and striking out 10. Galion stranded a total of eight runners on base during the contest. Matt Noel continued to shine for Galion, picking up three more singles on Thursday in addition to scoring once and driving a teammate in for a run. Josh Kent delivered at the plate, ripping two doubles and two singles, scoring twice and batting a run in. At the bottom part of the line up, Jake Hoover and Joe Crank both finished with a double and two runs batted in while Hoover also scored once himself. Braxton Giavedoni had a single on the night for Galion’s other hit and also scored twice. Jarett Smetana drove in a run, as did Matthew Freeman. Freeman, joined by Brady Hettinger and Austin Hathaway, scored the other three runs for the Graders. Hettinger also swiped his fourth and fifth stolen bases of the year against Lorain County. Teammates Kent and Hoover also had stolen bases, their eighth and fourth on the year, respectively. Galion will be back at The Pipeyard on Friday evening to finish off the two-game series with the Ironmen before hosting the Grand Lake Mariners on Saturday at Heddleson Field. 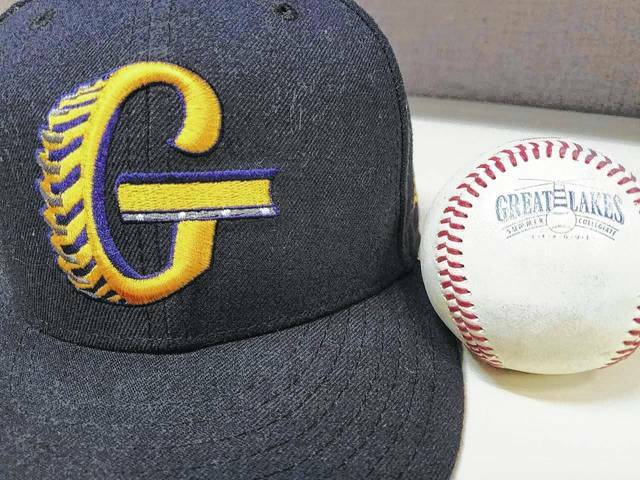 On Sunday, the Graders travel to Celina to play on the Mariners field before taking a small break for the Great Lakes Summer Collegiate League All-Star Game being held on Tuesday July 18 at Prasco Park in Mason, Ohio. The Graders will be back in action and on the road at Licking County on Thursday July 20.